We just released EasySocial 2.0.25 and this is a security release. 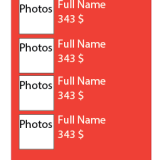 It addresses issues with the description custom fields for events, page and groups. 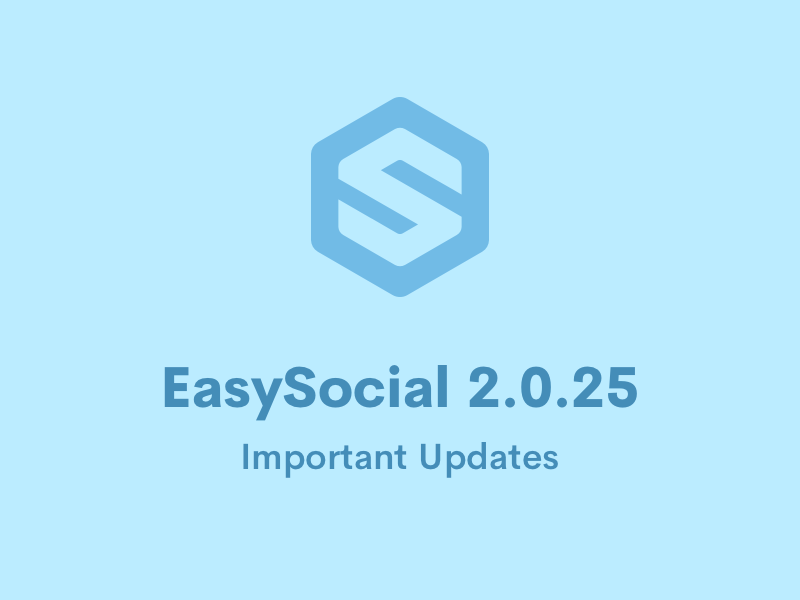 This release doesn't contain any other features as we are gearing towards the release of EasySocial 2.1. As this release doesn't involve too many files, you could manually patch it if you want to. Should you wish to use the updater process, all you need to do is to click on the Update button on your site. For those who wants to manually patch the site, you may download the patch files provided below. 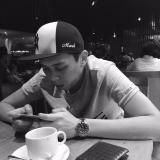 The patching procedure is relatively simple. After extracting the zip file, upload the files according to the structure of the folder and you are good to go. If you need any help at all updating EasySocial to the latest version, please get in touch with our support team. Given ample time, it should :P We always prioritize important updates such as this one. We have received a notice about this about 4pm (GMT+8) and we immediately pushed out a patch for this at 8pm (GMT +8).